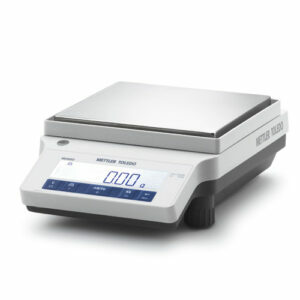 For weighing to the nearest 0.0000001 g up to several hundred metric tons. 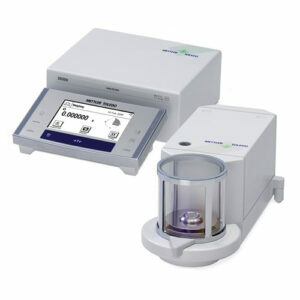 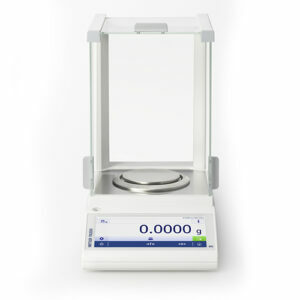 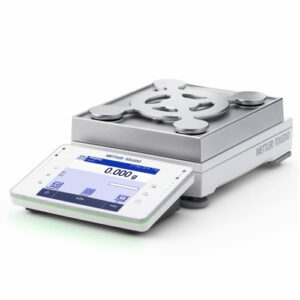 In laboratories, production, and quality control, as well as schools, universities, and specialty stores, our balances are renowned as premium quality, high-precision weighing instruments. 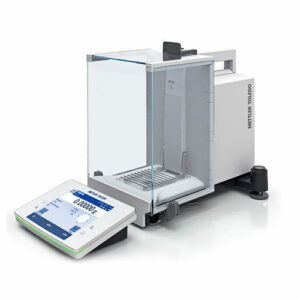 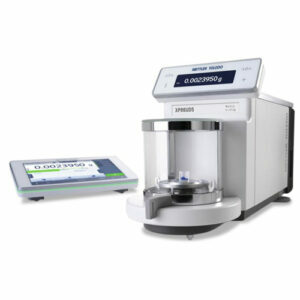 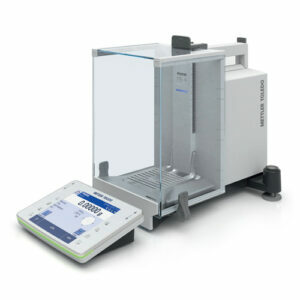 Whatever your application may be: there is a good chance that METTLER TOLEDO offers the solution that best fits your needs in lab weighing. 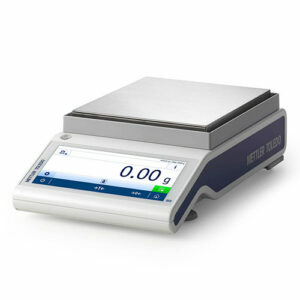 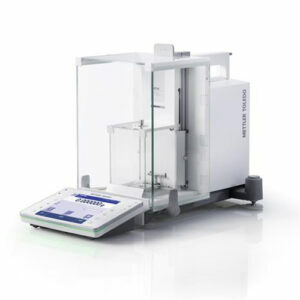 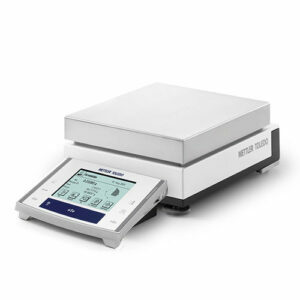 METTLER TOLEDO is the leading supplier of balances and scales worldwide – for weighing to the nearest 0.0000001 g up to several hundred metric tons. 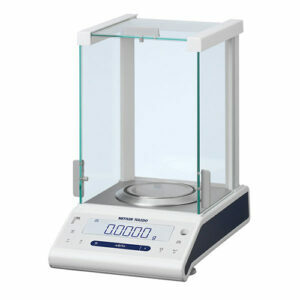 In laboratories, production, and quality control, as well as schools, universities, and specialty stores, our balances are renowned as premium quality, high-precision weighing instruments.